This famous classical designer PREMIUM FASHION NOVA CHECK DOG COLLAR for your dog shows total class and sophistication for you as well as your dog. IT IS THE BEST DOG LOVER GIFT to give or receive. Enter your dog’s name into the box. Font on smaller collars may vary. Wine color embroidered thread will be the same as shown. 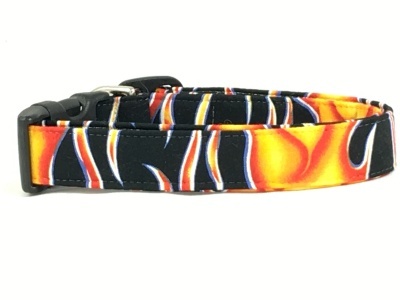 This trendy dog pet collar and leash is made of premium imported fabric of the highest quality and supplies and is reinforced for stability and comfort. The interior structure contains a minimum of six (6) layers of various suppliers for maximum sturdiness. For maximum durability, it is triple stitched with heavy duty thread at the stress points on a heavy duty industrial machine using a special tailoring technique that makes the stitches invisible so the collar is highlighted not the unsightly stitches. Not many in the fashion industry are able to achieve this clean look of the collar. 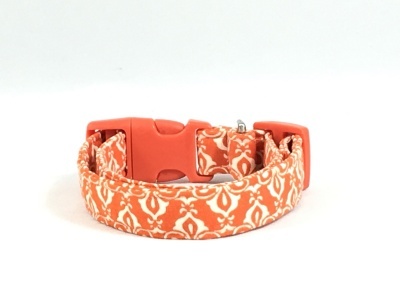 A side release buckle contours to the natural curvature of your dog’s neck. Nickel D ring will not tarnish. 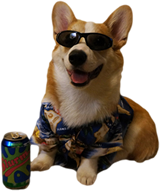 We use premium hardware, the strongest in the industry with your pet’s safety in mind. Choose your collar size below. 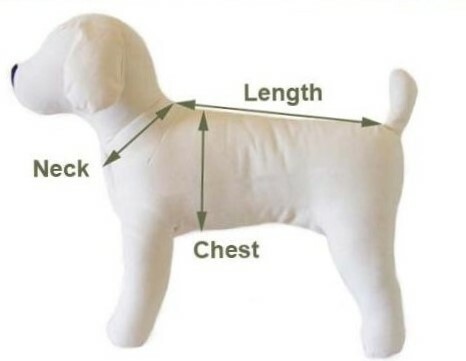 Simply choose the size based on the length your dog’s neck needs. 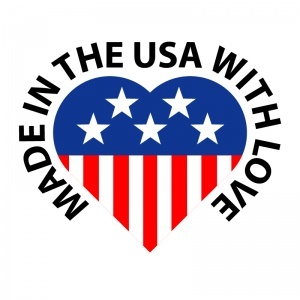 Each collar strap is hand-cut by a human not a machine and can vary slightly in length so if your dog is between sizes, go up one size. 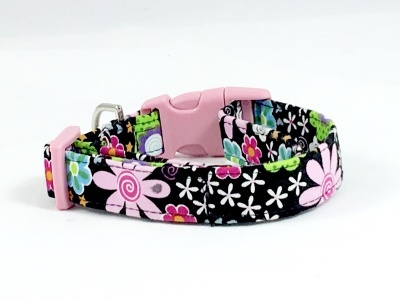 This stunning classical collar is Made in America for sassy dogs who want to be spoiled and well presented. Imported fabric. 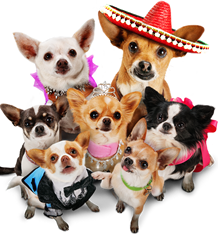 To order the COMPLETE SET of collar and leash, refer to our other listing HERE. 5/8"x6-10" 5/8"x7-11" 3/4"x10-15" 3/4"x12-19" 1"x15-24" 1" x 17-29"